Sell Your Boise House on Your Terms! Sell your house with SIMPLICITY and CERTAINTY. No Repairs. You Choose the Closing Date. We Pay All Costs. Need to sell a house fast in Boise and surrounding areas… we’d like to make you a fair all-cash offer. As reputable cash house buyers we’ll even GUARANTEE that offer and can have a check in your hand in as little as 7 days. We buy houses Boise Idaho, in any condition… as-is… let us take over the burden of that unwanted home or property. 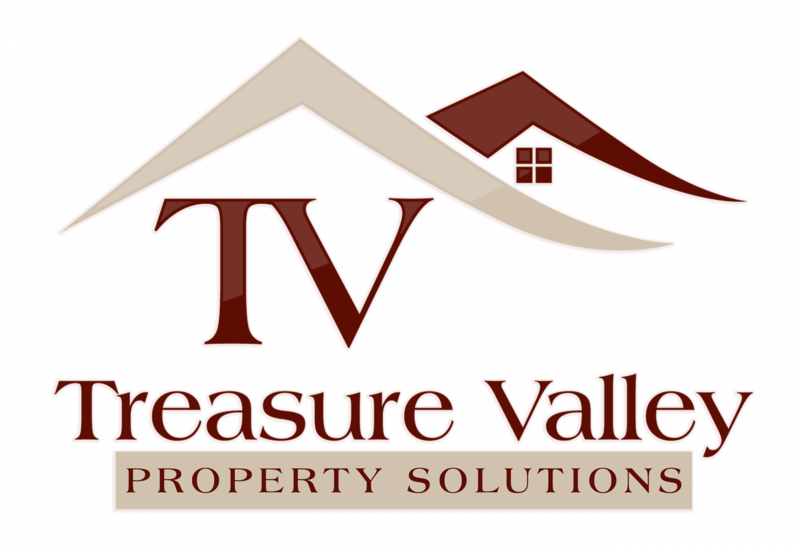 There are lots of situations where Treasure Valley Property Solutions can help, including… avoiding foreclosure, divorce, relocating, inherited an unwanted property, own a vacant house, upside down in your mortgage, behind on payments, owe liens, downsized and can’t sell your house, needs repairs you can’t pay for, fire damaged, bad rental tenants, and more. Owning a property should not be giving you a headache! Basically, if you have a house or property and need to sell it… we’d like to make you a fair cash offer and close on it when you’re ready. Do You Need To Sell Your Boise, Idaho Area House? You’ve tried to sell your Boise house but are running into roadblocks. You probably even tried calling a real estate agent. Sometimes selling a house the traditional way with a real estate agent is simply not the best for everyone. As you know, there can be lots of pitfalls when selling a house the agent route, including: having to clean up and repair the property so it shows well, finding an agent who you trust and who can deliver on their promise (selling your house quickly), signing a contract that binds you to an agent for a certain term, the piles of paperwork you have to sign, shuffling paperwork back and forth from buyer –> to agent –> to you… and back. and to get out from under that property that’s stressing you out… while still paying a fast, fair, and honest price for your house. We help homeowners just like you, in all kinds of situations. From divorce, foreclosure, death of a family member, burdensome rental property, and all kinds of other situations. We buy houses Boise and surrounding areas. Sometimes, those who own property simply have lives that are too busy to take the time to do all of things that typically need to be done to prepare a house to sell on the market… if that describes you, just let us know about the property you’d like to be rid of and sell your Boise area house fast for cash. If you prefer to talk to someone in our office before submitting your property information just give us a call today at 208-287-5450.